Lot 25. LUCANIA, Metapontion. 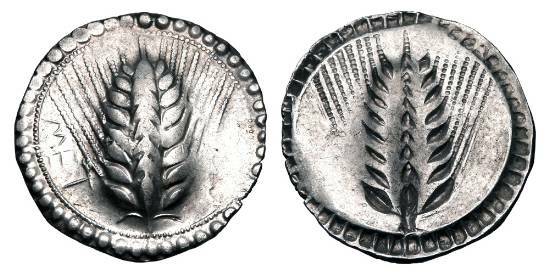 540-510 BC. AR Stater.